Interested in technology advancements that can improve response times in your PSAP? Device-based location via the NG911 Clearinghouse is highly accurate for Wireless 911 calls across all Carriers and various devices. Wireless Carrier location is inconsistent for calls placed from indoors. 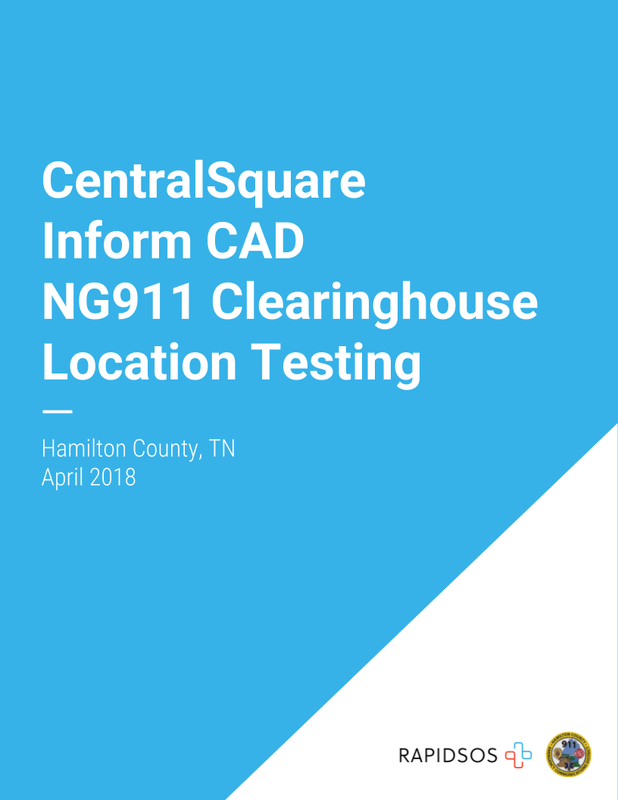 The CentralSquare Inform CAD NG911 Clearinghouse integration is an effective way for 911 dispatchers to receive more accurate location information for Wireless callers.